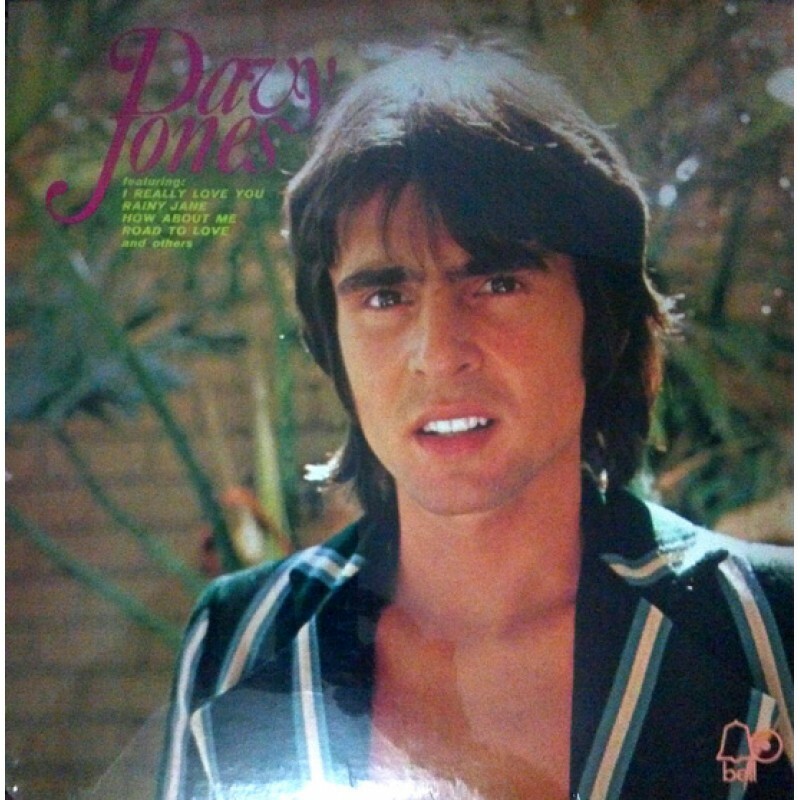 Six years after his debut solo album on Colpix, and after the rise and fall of the Monkees phenomenon, Davy released this solo album on Bell in hopes of recapturing his fan base. The two most interesting pieces here are from 'known' artists: David Gates, who contributes the dark, self-pitying waltz "Look At Me", and Neil Sedaka, who wrote the albums lead-off single "Rainy Jane", which has an unexpected melody change at the end of the chorus, but is otherwise a cheerful, bouncy tune with a cliche-ridden lyric. Some songs are better than others - like "Love Me For A Day" which has a sound and production similar to the 5th Dimension's music, with thick backup vocals and an interesting melody, or "Say It Again" which is a corny, show-tune piece that suits Jones' over-the-top style. Nice, but a wasted opportunity for Davy to really distinguish himself.